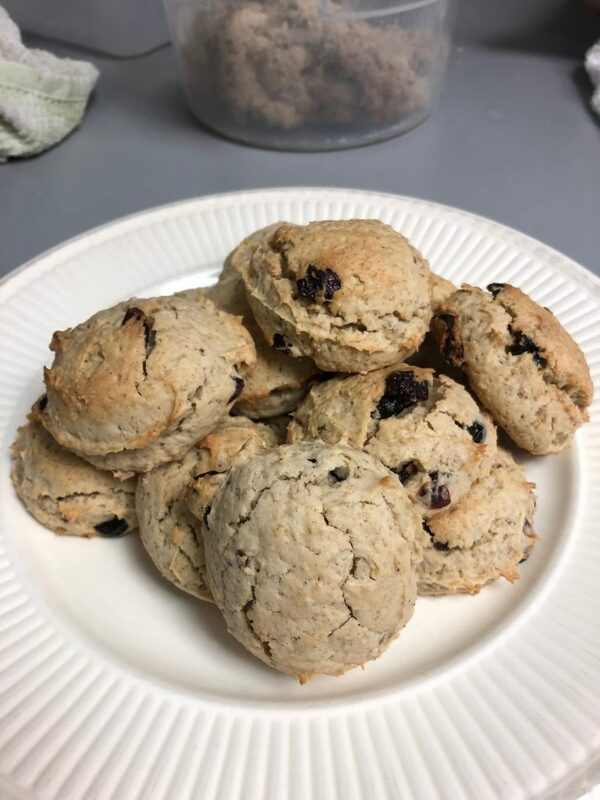 Oatmeal Cookies | Stahancyk, Kent & Hook P.C. Cream together shortening & eggs in a mixer. Sift together all dry ingredients & add. Finally, add oatmeal & blend until incorporated. Drop on sheet tray & bake 375 for 15-20 mins. They will not flatten, so keep that in mind when portioning them. Chef Kevin recommends using leftover nuts or dried fruits to add texture and flavor!